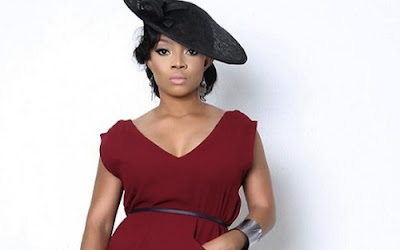 Toke Makinwa in an interview with The Nation has said she is a Fashionista and not shy to admit that. She says her life is all about fashion and she lives and eats it. Enjoy! You are a woman of many parts. Where do you draw your inspiration from? God. Prayer has been what has been able to give me balance in this industry. When you go on red carpet and all eyes are on you, how do you feel?